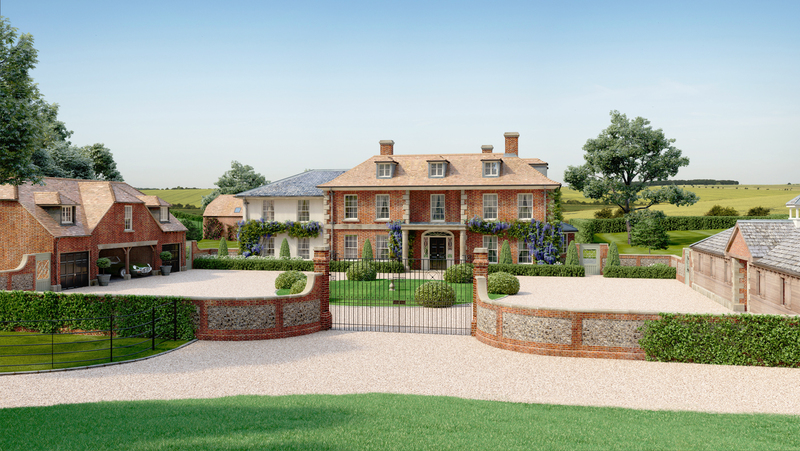 Roden Park is modern mansion, set within extensive grounds of 40 acres and affording breathtaking views of the open countryside and the surrounding Berkshire Downs. 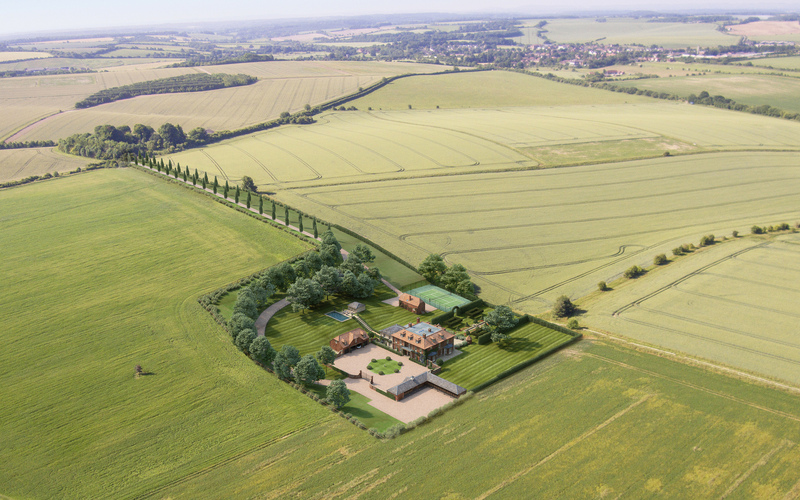 Our brief was to showcase the design and location of this traditionally designed new country house and capture its unique setting through the use of drone photography blended with high-end CGI visualisation and an animated film depicting the build. These images and film were used in the successful planning stage and onwards into the marketing phase for this spectacular development.